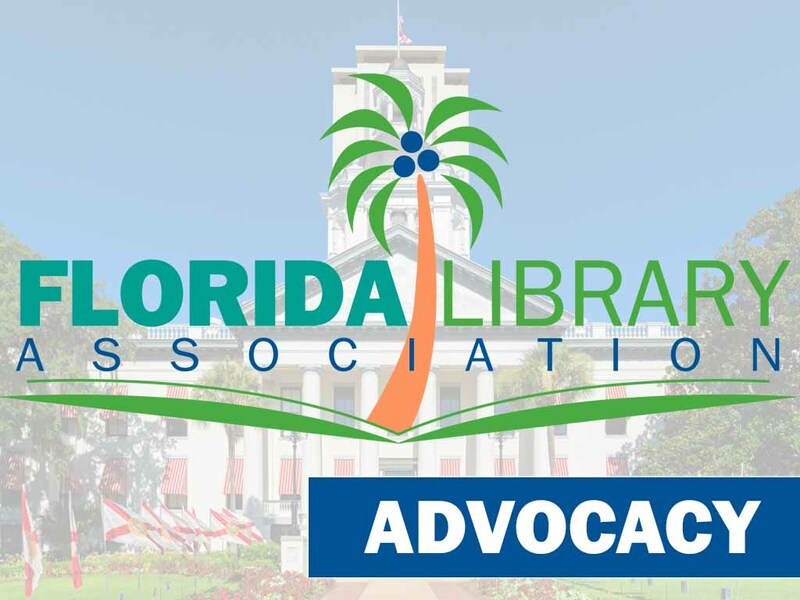 Let your voice be heard and advocate for libraries at the Florida Capitol on Library Day! Join us on February 19th, 2019 to meet with your legislators and let them know how important libraries are to our communities across the state. Use this opportunity to showcase the need for support. Take advantage of this hands-on experience to learn the legislative process and effective advocacy. 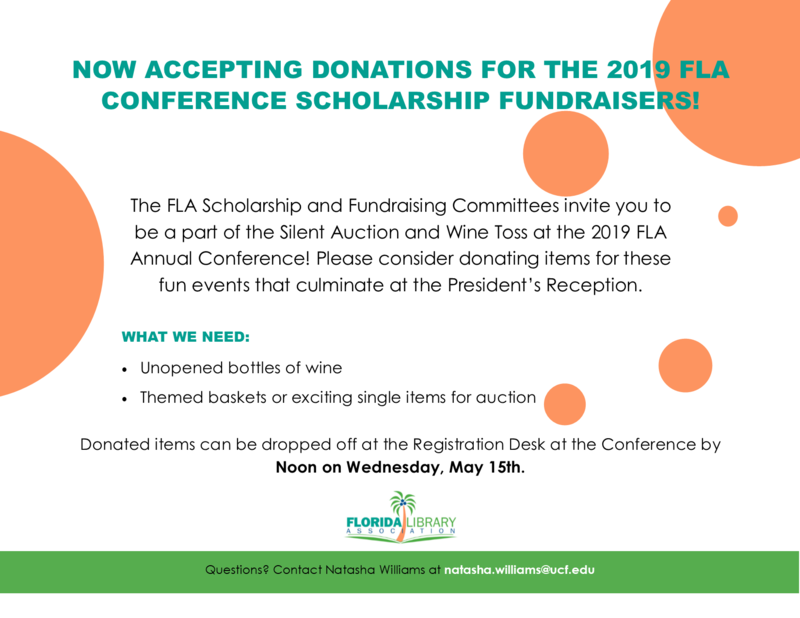 There will be several events to network with fellow librarians from all over Florida, so don't miss out! Library Day is free and open to all library advocates. *FLA attendees can make legislative appointments earlier than 10:30 am if that is the best time for elected officials. Appointment Calendar - add your Appointments here so FLA can help you keep track!